I already know that April is going to be a tough month for me so I'm going to keep my goals to a minimum. :) No sense setting myself up for the F word, right? But, I do still want to set some goals - I've noticed that by listing out a few things, I'm more apt to actually try and work on them. What about you? Do you set goals for yourself each day, week, month, and/or year? Before I get to my April goals, let's do a quick recap of my March progress (if you can call it that!). Intentional and joy filled quiet time - Let's just call this a work in progress! 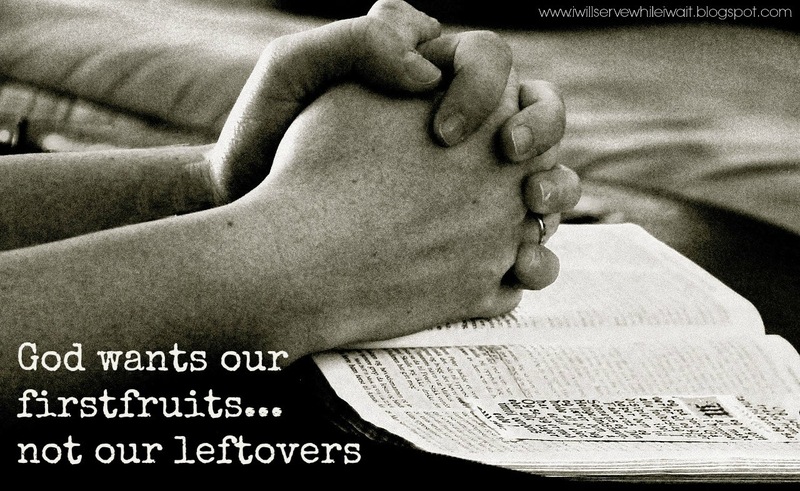 I really strive to give God my first fruits but sadly, on many days, He gets my leftovers. This is not ok but something that I'm desperately trying to improve upon. 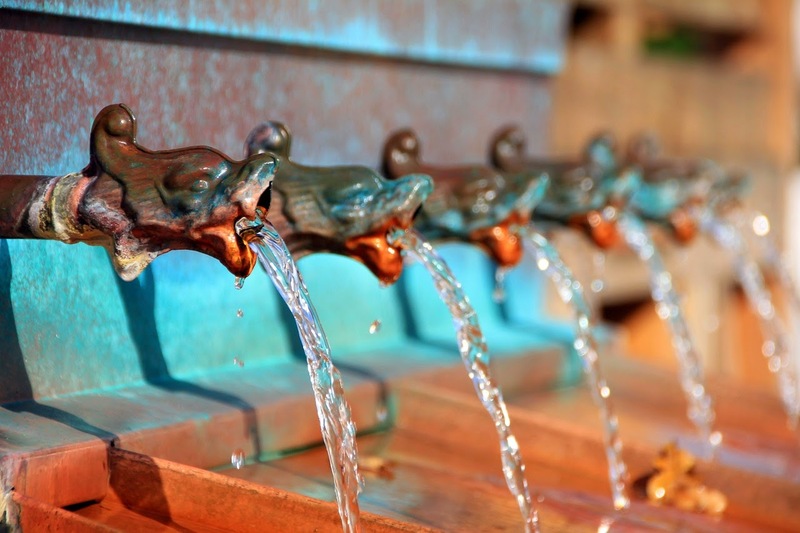 Drink more water - ugh! Can we talk about how much I don't like water?! Summer is quickly approaching and this definitely needs to improve. I have found that I enjoy water more when I add lemon essential oil but I need to increase my intake - a lot! 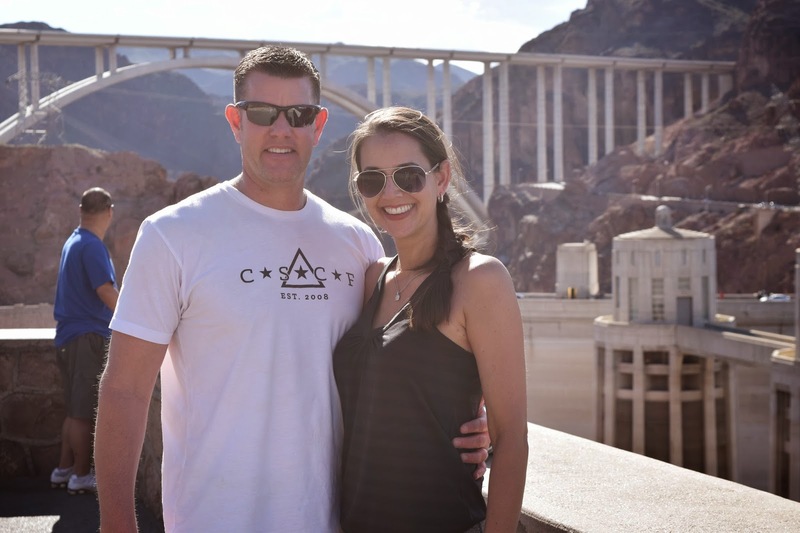 More date nights with the hubby - Mike and I spent a few days in Vegas last month and it.was.amazing! I LOVE spending time just the two of us! Unfortunately, that was our only alone time. April and May are always full of events so I know scheduling time for just the two of us will be uber important. 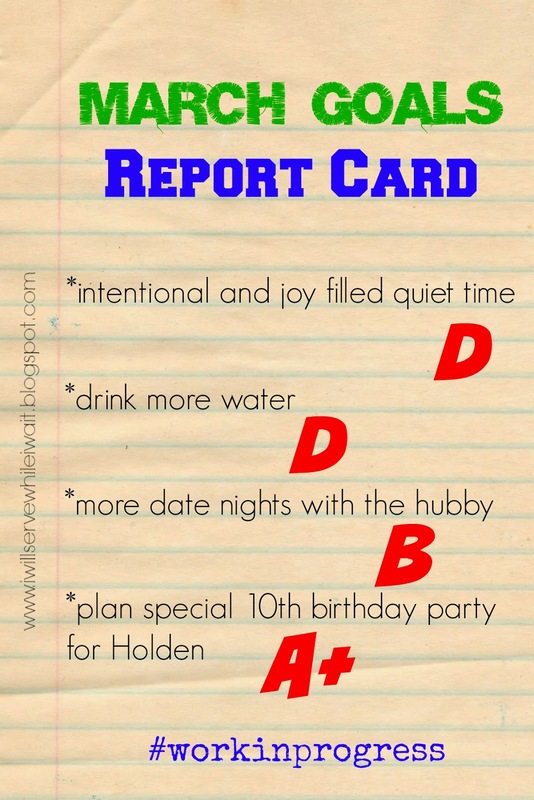 Plan special 10th birthday party for Holden - Once I returned from Vegas, it was party central around our house! 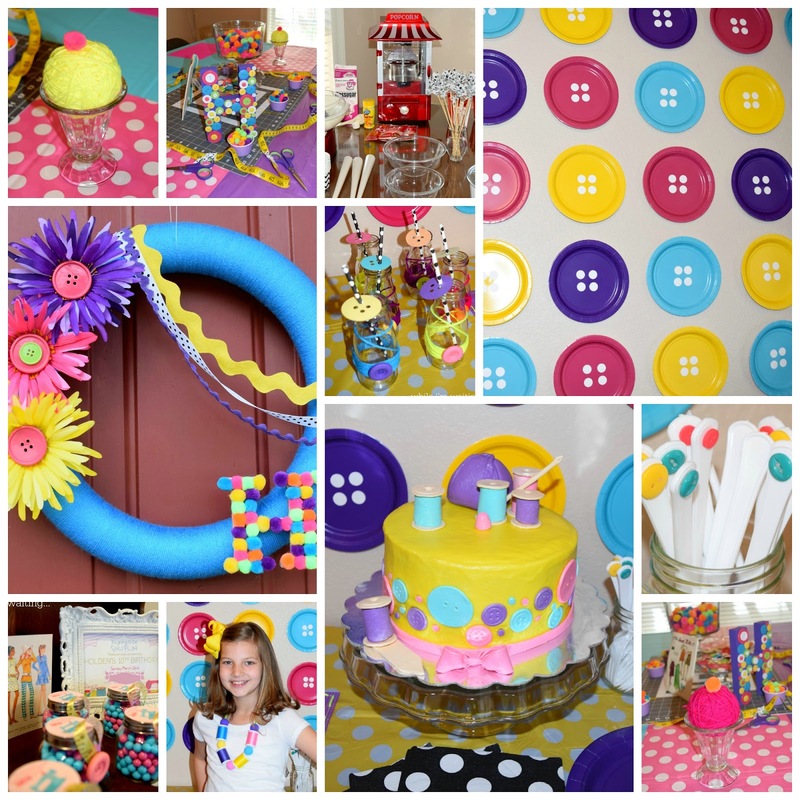 Happy to report that the sewing party was a success and our double digit birthday girl had a fabulous time! * do what I can, with what I have, where I am - My mom is having knee replacement surgery next week so I will be coming and going a lot trying to help out where needed. Not being at home will be tough but I really want my focus to be where I am at that particular time. I've poured over our schedules and have tried to come up with the best possible solution but I know there will be things I will miss and things that I will not be able to complete. But, like my goal states - I want to focus on what I can do, with the resources I have, wherever that might be. * special one-on-one dates with Mike and each kiddo - Since I will be gone so much, time at home will be even more important this month. I know my OCD tendencies will want to take over but I will need to carve out time to spend with Mike, Colby, and Holden. Hope will be with me while I take care of my mom so she and I will get to spend LOTS of time together in the hospital, at my parent's house, and many hours in the car. 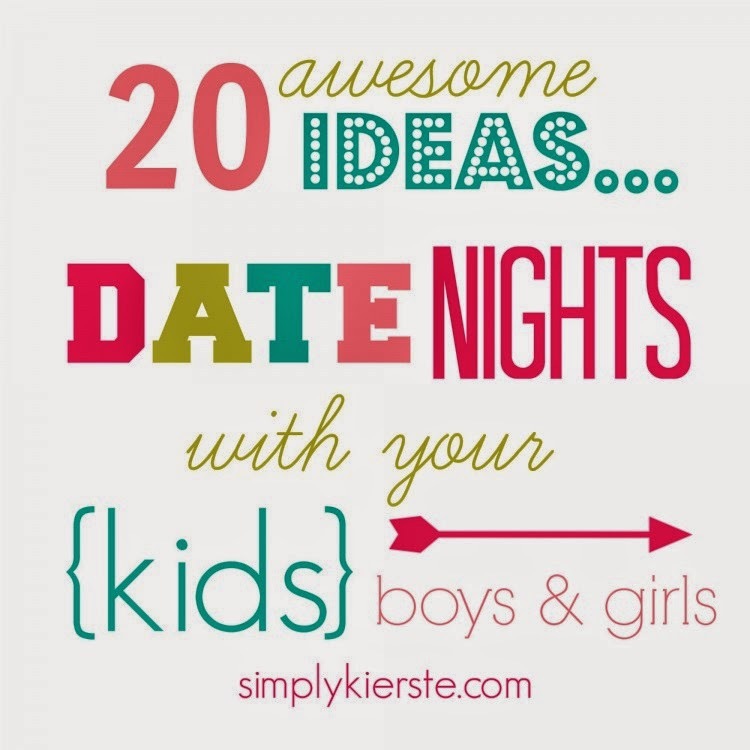 I found these ideas and they could definitely work for special one-on-one dates! * work on summer service projects - Summer is coming and I.can't.wait!!! I love to be prepared and have a few things in the works (cause, well, duh, I'm always "waiting on" something!) and summer service projects are one of those things I couldn't imagine not doing. 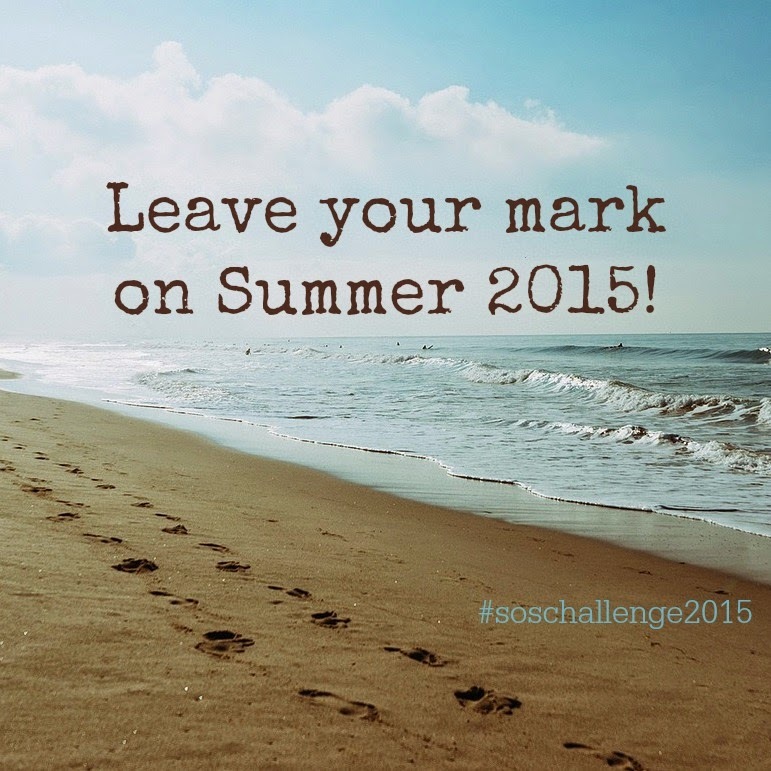 Last summer we did a Summer of Service Instagram Challenge and I'm thinking we'll do something like that again! I'll keep you posted! So, how did you do with your March goals? Have you made a new list for April yet? Let's keep each other accountable! So proud of you for setting this goal for yourself for April. I know it's going to be a tough month but keep looking up and trusting God to give you all the resources you need to have a "successful" month. You know I'm here if you can plug me in anywhere to help. Thanks, friend! I appreciate you more than you know! Thanks for sharing your goals! I am a list maker and each days I have a goal of what all things on my list need to be done. ha ha ha I know I sound like a MAJOR control freak, (i might be) but I feel writing it down and being reminded of the goal helps motivate me to accomplish it. I hope all goes well with your mother! Thank you, JulieAnn! The goal posts are probably some of the hardest to put out there! :) Once you write it down, you really become accountable for it! 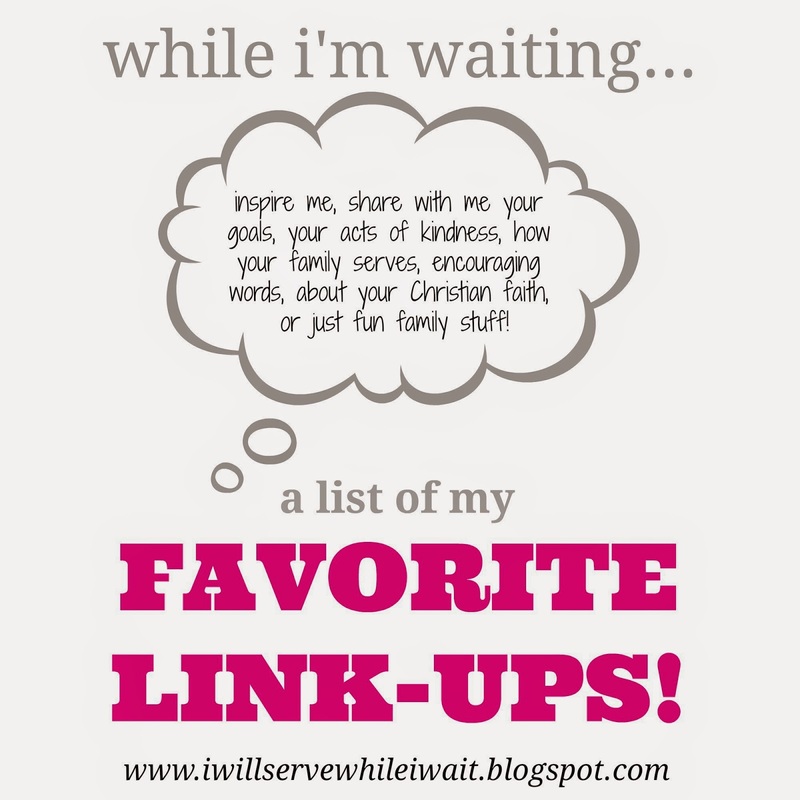 I'm a list maker too - #fellowcontrolfreak! But, if I don't write it down - it's good as forgotten! Good luck with accomplishing your goals and thank you for the wishes for my mom! I appreciate you stopping by! Have a great day! 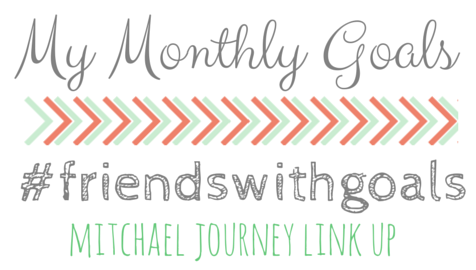 Thank you so much for sharing your honest-to-goodness progress and realistic April goals! I have truthfully been struggling with the reading portion of my quiet time, but am encouraged about my prayer life. I will be praying for you whenever I think of you! I hope that you will get some of those wonderful one-on-one times with your family during the business of the coming month. Keep up the progress, and don't lose heart! Thank you for your sweet words, Andrea! Just what I needed to hear this morning! Thank you for your prayers too! Have a wonderful day!